U.K. 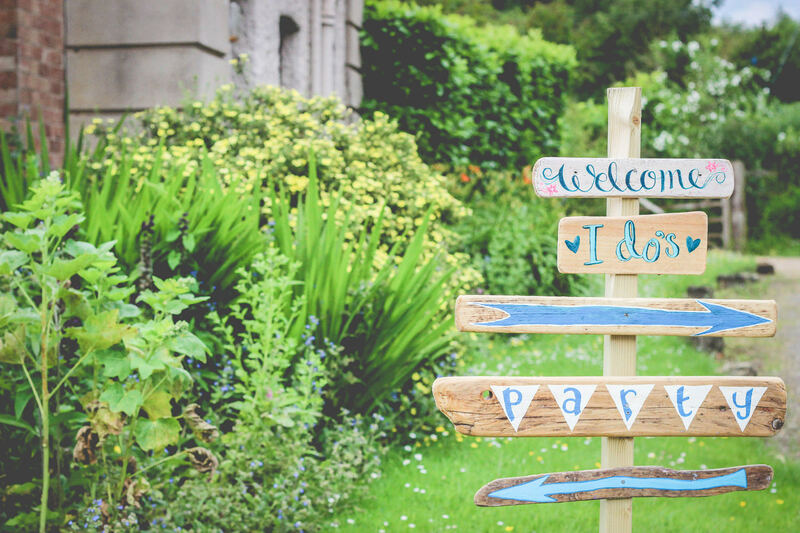 Outdoor Festival Wedding Venues Where You Don’t Have to Hire in! 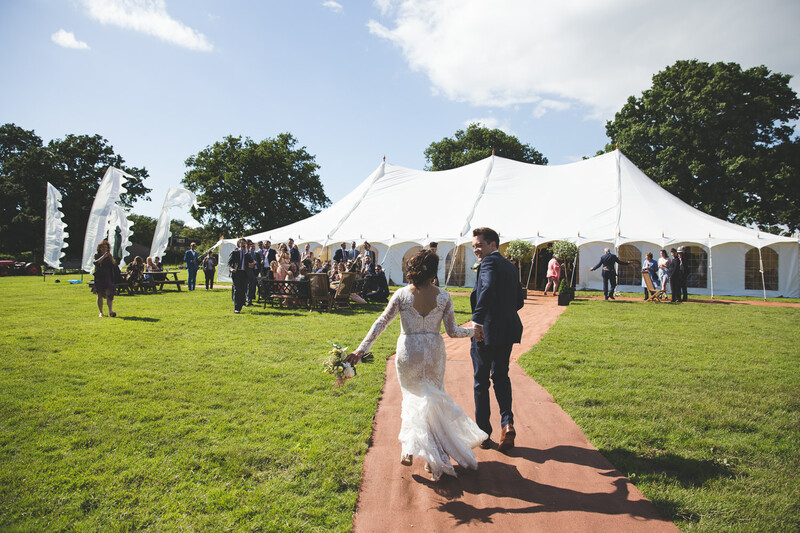 Want an outdoor festival wedding but don’t want the hassle of having to organise a b s o l u t e l y everything? Here are my top 10 cool outdoor wedding venues that have got your covered. The Dreys is a beautiful little venue tucked away in the Kent countryside. The venue is set amongst 80 acres of privately owned ancient woodland about 40 minutes outside of London. The venue covers everything apart from caterers and entertainment – the perfect two things to personalise! Venue Address: Rumstead Ln, Sittingbourne ME9 7QL. Licensed for weddings: Yep – or you can opt for a non legal ceremony in their woodland too! Furniture: Yep! Everything you’ll need for a ceremony and evening meal. 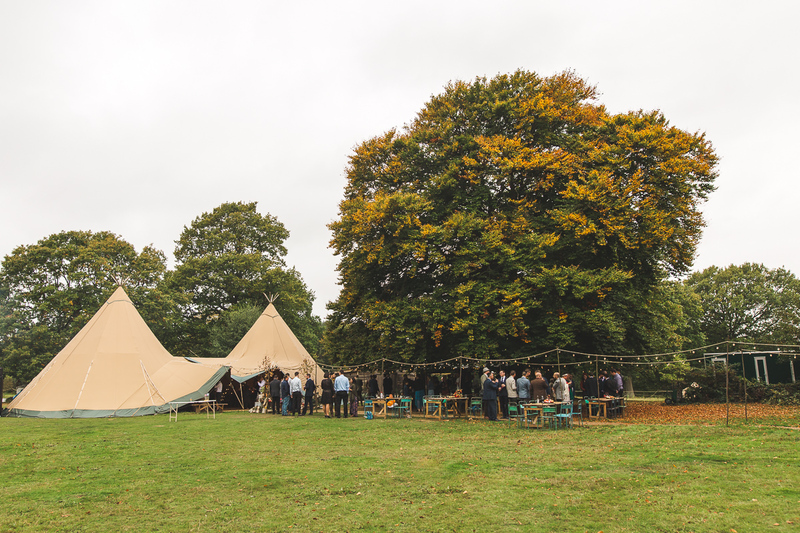 Beautiful Tipi or Marque: Beautiful Marque. A beautiful barn with lots of outside space. St Patrick’s Barn also offer camping and accommodation options so you can really get that festival vibe going. Furniture: Yep! Everything you’ll need for a ceremony and evening. 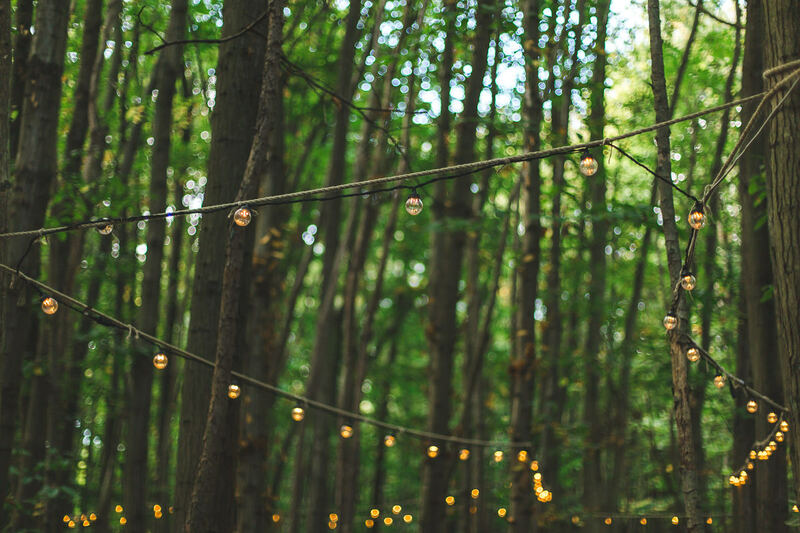 Woodland weddings is such a magical venue, with everything you could ever need to hold an epic festival wedding. Capacity: 120-130 (depending on whether you opt for a stretch tent or tipi). Furniture:Yep! Everything you’ll need for a ceremony and evening meal. 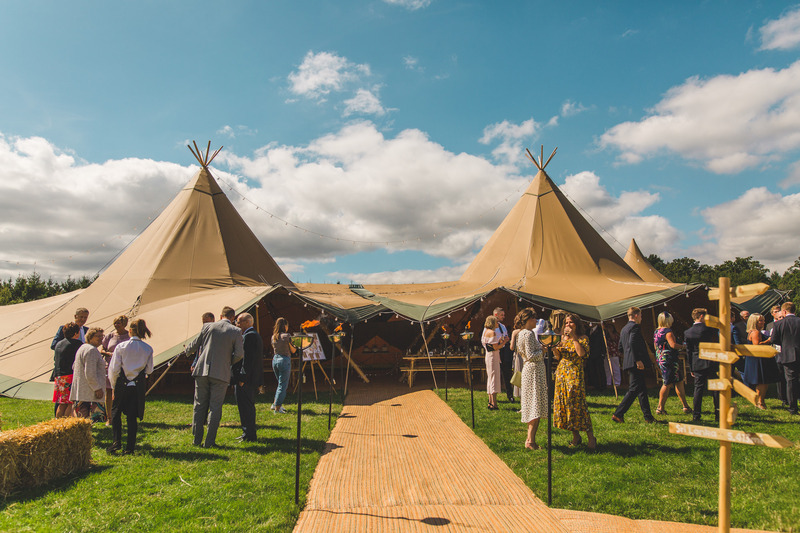 Beautiful Tipi or Marque: Awesome stretch tents or tipis available. 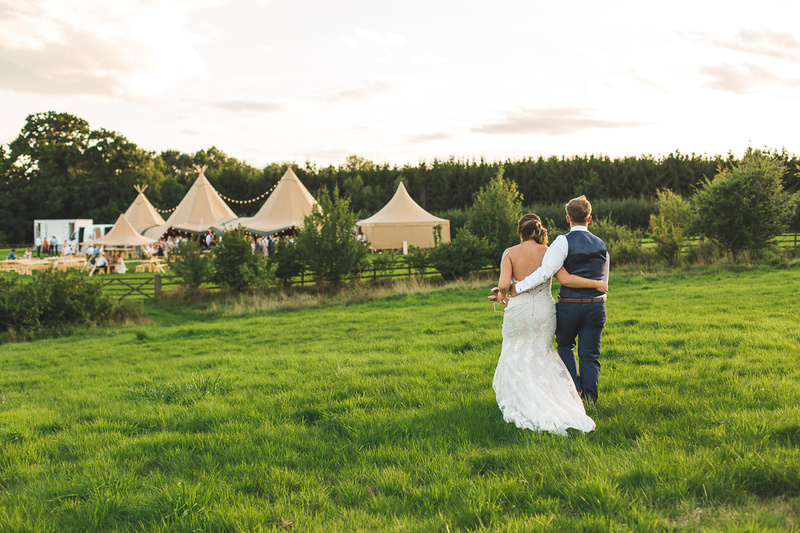 Talton Lodge is a brilliant wedding festival venue with quirky accommodation and glamping options. It’s a incredible space that has thought of everything so all you need to do is turn up. See a wedding I shot at Talton Lodge here. 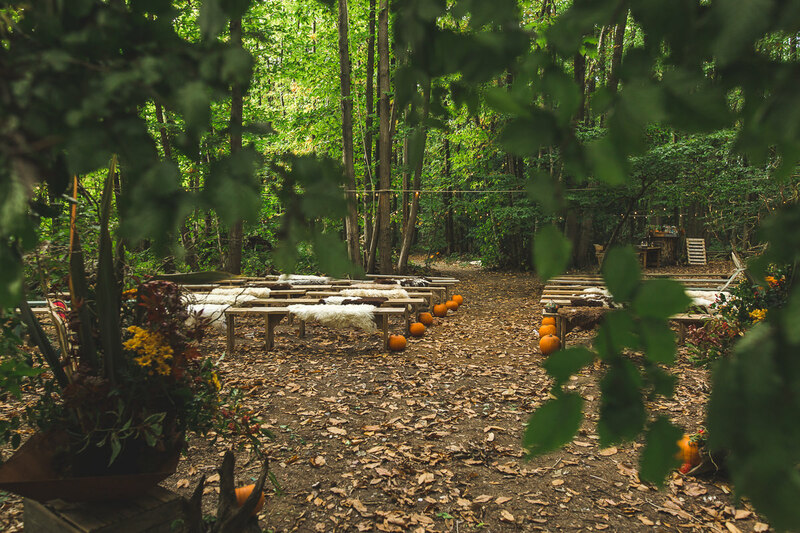 Wilderness Woods in Kent really have thought of everything to make your festival wedding awesome! You have so many options for where you can get married, and they even supply transport so you can get around the site easily! Cornwall is one of my all time favourite places in the whole wide world. 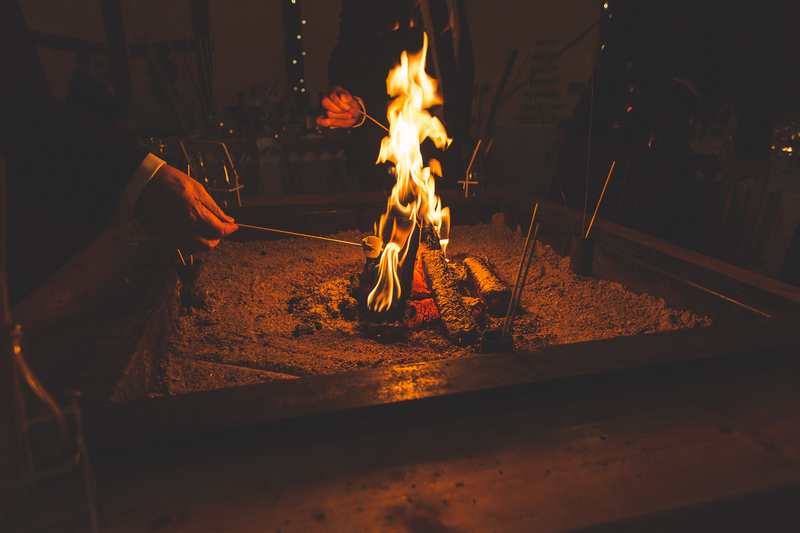 It would be epic to shoot a festival wedding at the Cornish Tipi Wedding Venue. 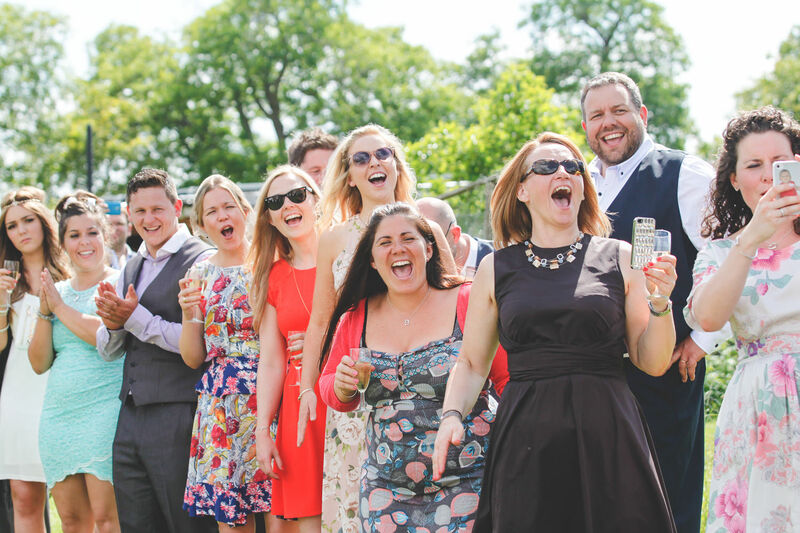 They are also one of the only venues I have found which don’t charge corkage and are happy for you to BYO booze or hire in a bar company – win win! Licensed Bar: Nope – BYO or hire in a bar of your choice! 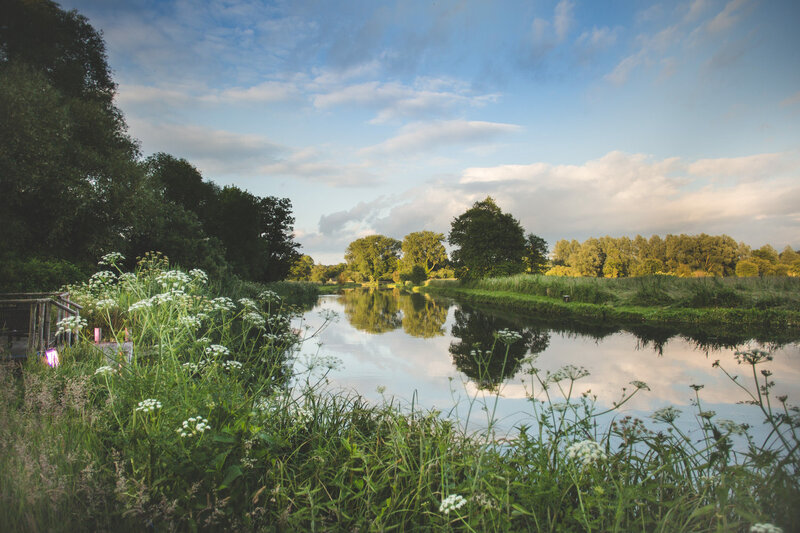 Spirit Lake is situated in the Surrey Hills, in a beautiful 30 acre space of natural woodland and parkland. A bit more dry hire than most of these venues, but Fiesta fields offer packages so that you can hire in everything you need, from posh loos to security guards and parking attendants – they really have got you covered, so you can sit back and enjoy your festival wedding. The Secret Barn only take on a limited number of weddings to ensure their client gets the best experience. 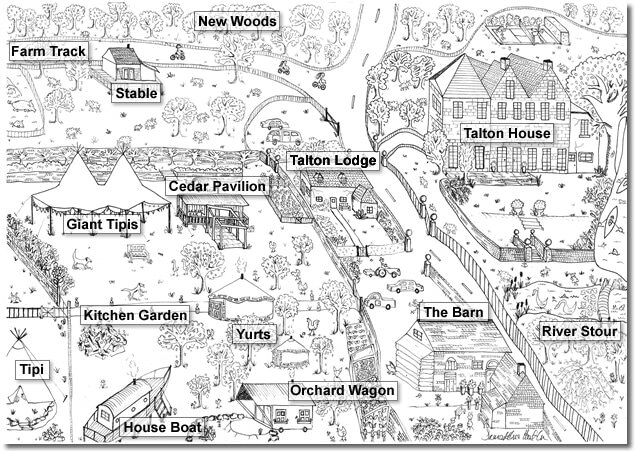 Complete with orchard, fire pits, camping area and an old rustic barn. 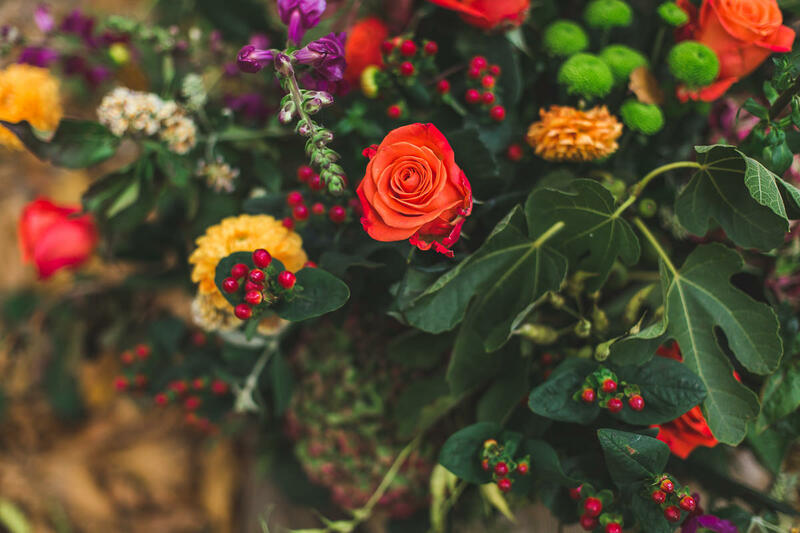 Wild and rustic, completely sheltered by its own wooded valley, Streamcombe Farm is an ideal festival wedding venue for relaxed, informal and natural outdoor celebrations. The Fire Pit Camp gives you that festival urban vibe with lots of cool quirky outdoor spaces and an epic industrial style warehouse. What more could you want? I haven’t photographed a wedding at all of these venues yet, but I really want to! Get in touch if you’re planning an outdoor festival wedding and added bonus if it’s at one of these venues. If you’re looking for an outdoor festival wedding venues where you don’t have to hire in or you’re planning a quirky, alternative wedding get in touch, I’d love to hear all about your plans.